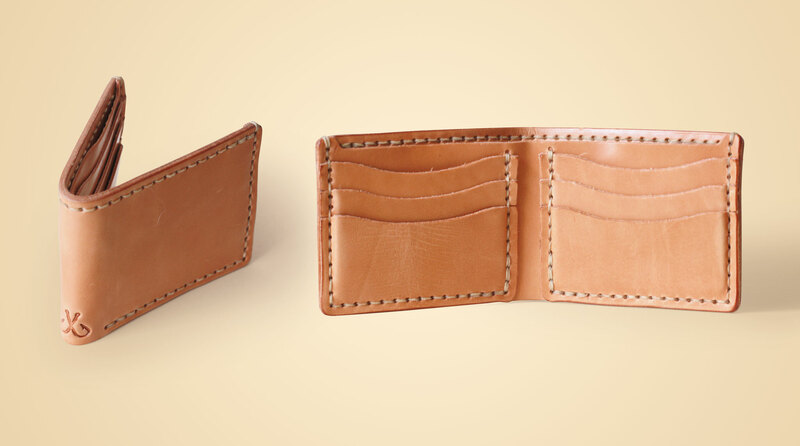 This is the last wallet I hope to ever buy. Why? Because it’s a quality handmade leather wallet from the folks at @corterleather and I paid a lot of monies for it.